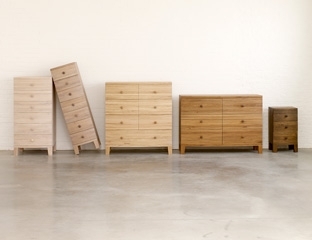 Our finely crafted wooden storage chests of drawers are the cornerstone of our wooden furniture collection. 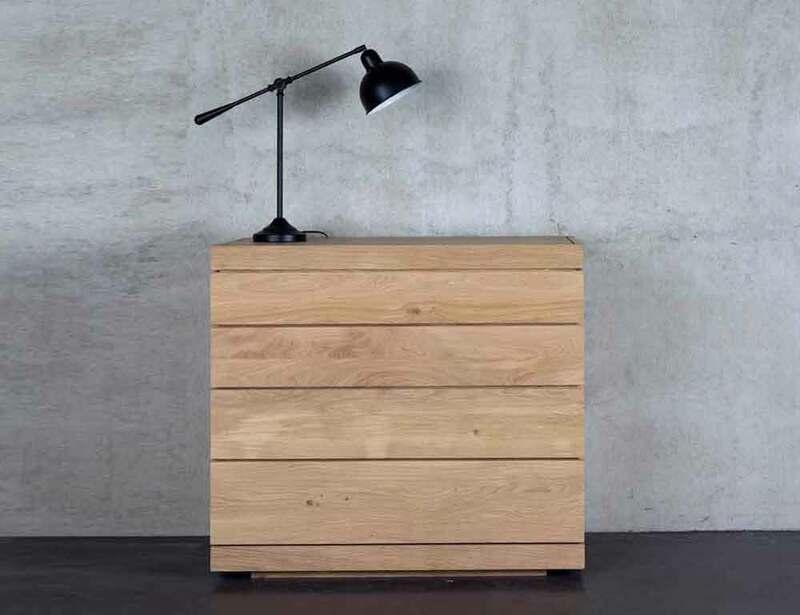 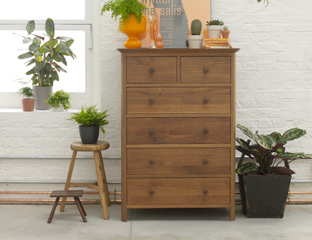 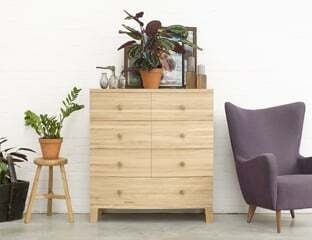 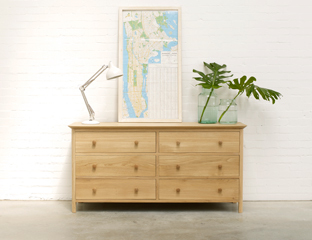 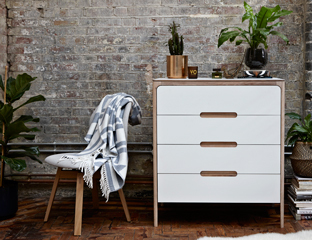 Combining beauty and practicality, there's a chest of drawers for your every space, no matter how narrow or tall. 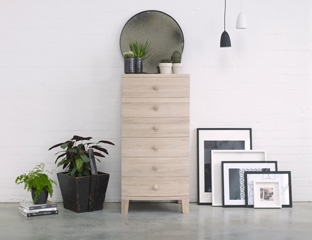 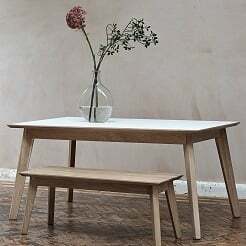 Most of our pieces are made entirely from sustainably sourced solid wood with traditional carpentry joints. 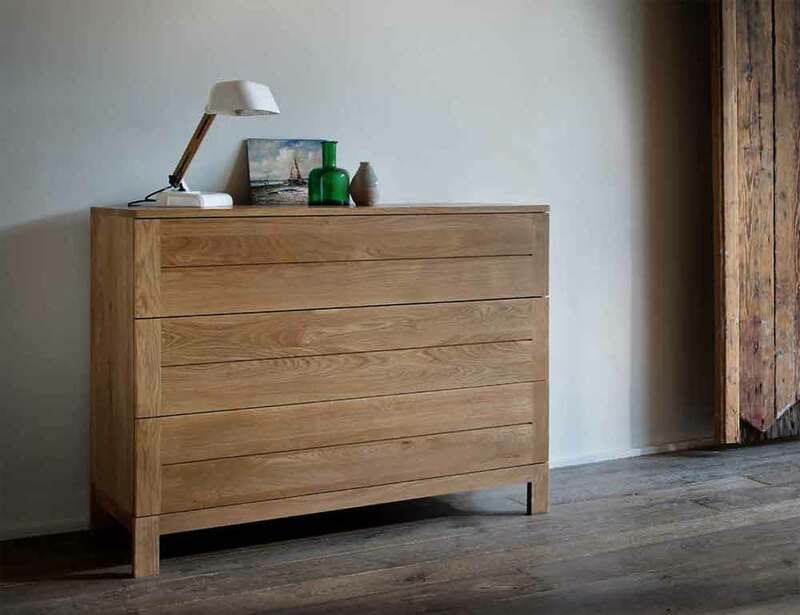 Our chests of drawers are versatile and have a Lifetime Guarantee.